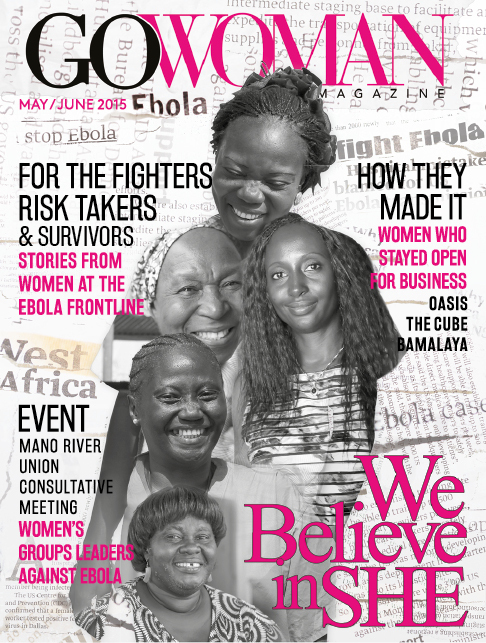 Friday 12th June 2015 - GoWoman Magazine, a leading publication for the 21st Century African woman has today unveiled the cover for its latest issue. The magazine which usually features stories from Ghana and Liberia as well as Sierra Leone and other African countries chose to focus mainly on Sierra Leone this time around. Last year the magazine was preparing to publish its I Believe In Me Issue and launch a mentoring project with the same name, when Ebola reared its ugly head. Several of the magazine's advertisers delayed their placements until the Ebola Virus Disease was “under control”, so content from that issue was shared on the magazine’s website. "We thought it would also be in bad taste to release that issue while the region was being devastated by Ebola. We focused our efforts instead on working on more relevant content given the circumstances," according to Publisher Vickie Remoe. The team of two Sierra Leonean GoWomen in Ghana and in the UK, set their hearts on an issue that celebrates healthcare workers and applauds the women who fought and took risks in the midst of the battle against this terrible disease. In her publisher's note, Vickie Remoe explains exactly how the stories featured were discovered. The issue also celebrates those who survived and serves to inform against stigma. As world renowned Brazilian graphic designer said in her exclusive interview with the editor, "We need to learn to respect each other... We have a responsibility to each other." The main cover stories are of three amazing women; Aisha Daramy Kabia a consultant mid-wife and the co-founder of Friends of PCMH, Nyamacoro Sarata Sillah a nurse administrator at the Ebola Treatment Centre in Lunsar and Mariatu Kamara an Ebola surivivor who is also a psychosocial worker at the same treatment centre. We Believe in She, as this issue is titled is a fitting tribute and it sets the tone for the new digest size which will now be the magazine's look going forward. What was meant to be a mini issue has ended up as 94 pages of music - a look at some of the songs inspired by the struggle with this disease, fashion - coverage of Sierra Leonean brand Madam Wokie at Naomi Campbell's Fashion for Relief. You will also find a boss woman business feature - an interview with Sierra Leone's Cake Boss, Franklynette Johnson of Sugar-Craft Designs and a look at some of the businesswomen who managed to keep their businesses going during the Ebola crisis. Joy Samake of Balmaya, a culinary landmark in Sierra Leone along with more recent additions to Sierra Leone's growing list of restauranteurs; Gladys England of Oasis Juice Bar and Mariama Sheriff of The Cube Restaurant are all featured. In addition to this, GoWowan Editor Pamilerin Beckley closes the issue with a heartfelt, thought provoking opinion editorial on the issues surrounding pregnant girls being refused access to school, the education system in Sierra Leone and how we can make a better way for young women and girls. 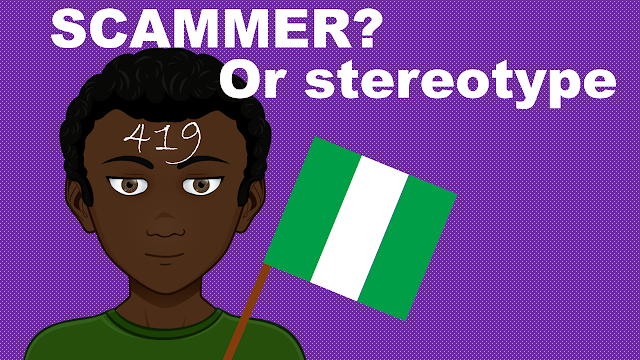 Given the GoWoman ethos, this edition would have been incomplete without addressing an issue that has been surprisingly polarizing in the Sierra Leonean community both at home at abroad. It is hoped that one of the main take aways from this issue will be a productive discussion on how we can begin to have progressive open and honest two way conversations with our youth. “Education shouldn't be limited to classroom academics, it should be about educating the whole person,” said Ms Beckley encouraging all to consider how we treat our youth, especially our girls and young women. The digital edition is now available for download via Kobo. Print editions will be available later on in the month. You can visit www.gowomanafrica.com and sign up to the GoWoman Newsletter for regular updates.